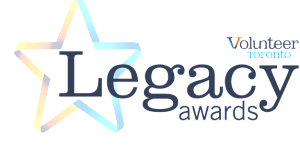 I am incredibly honoured to be receiving a 2015 Volunteer Toronto Legacy Award for my contribution to the community through Lonny’s Smile. Special thanks to Robin McLaughlin, our Volunteer Coordinator, for the nomination. Volunteer Toronto accepts nominations for people who have contributed to making Toronto a better place, and recognizes 25 volunteers at a special awards ceremony during National Volunteer Week, April 12th to April 18th. 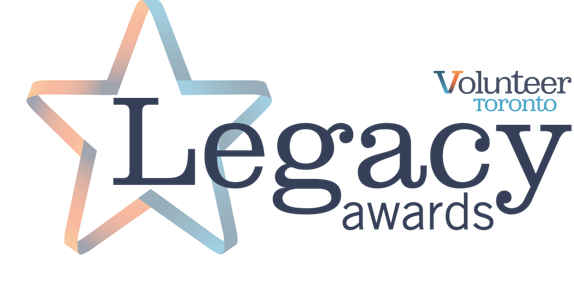 It’s such a privilege to be honored alongside the other amazing volunteers receiving this award, and I can’t wait to meet them at tonight’s awards ceremony. Lonny’s Smile has brought me many unexpected gifts, most notably the caring and compassionate people who have given with their whole heart and shared this journey with me in support of kids with special hearts like Lonny. This award is about Lonny’s legacy, not mine. He is the inspiration. He is my inspiration. From his perspective, sitting on that iconic little red tricycle, he wasn’t a kid with medical challenges. He was just a kid who wanted to do the same things as every other kid – to play, to participate, and to belong. Thank you, Volunteer Toronto, for acknowledging my efforts, and above all for recognizing how helping kids with medical challenges experience the joys of childhood makes Toronto a better place.